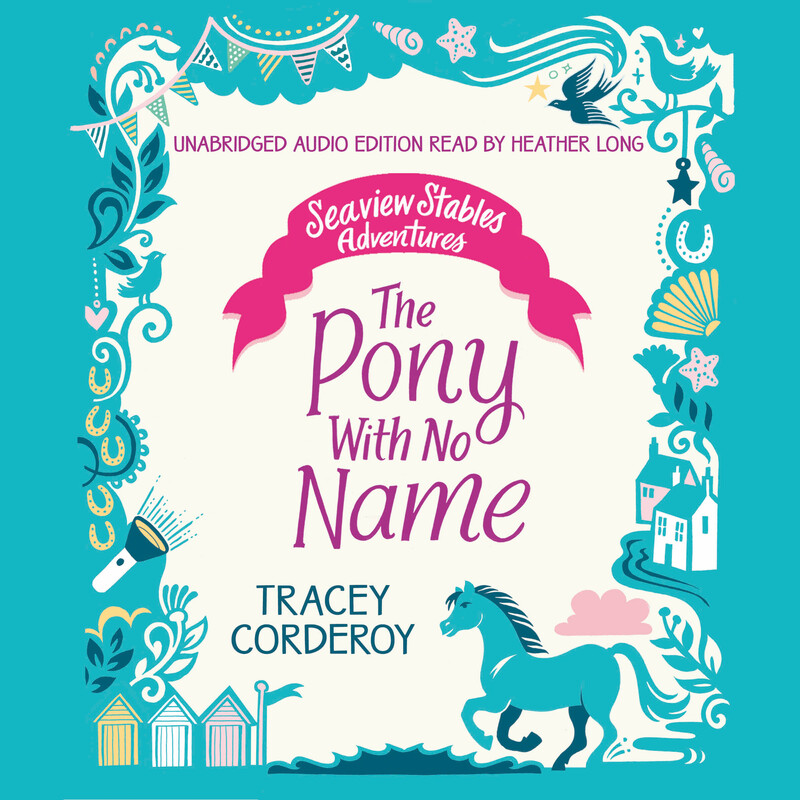 From bestselling Tracey Corderoy - author of the Hubble Bubble and Shifty McGifty series - comes an enchanting new series, perfect for pony lovers. 10 year-old Bryony is excited to move with her family to a new home by the sea. She knows that adventures are just around the corner, but wishes she didn't have to leave her best friends or the local stables behind. Then, while exploring the woods near her house, she encounters a beautiful bay pony. Something has spooked the pony and caused him to bolt, but Bryony manages to calm him using her natural abillity and their instant connection. Days later, she can't stop thinking about him, so when she sees an advert in the local post office from a lady wanting help with her daughter's new pony, she immediately answers. When Bryony turns up the manor house, she is delighted to see that it is indeed the same pony - a chocolate brown bay called Red. But the pony's owner, Arabella, isn't so happy to see her. In fact, she is determined to keep Bryony away from Red even though she herself seems to have no interest in him. Will Bryony ever get the chance to get close to Red? And why is Arabella so intent on keeping them apart?